Peer to peer stock trading in real-time! eExchange is a real-time exchange for peer to peer trading of securities, currency and other fungibles 24 hours/day. Traders, investors and brokers trade directly with one another peer to peer by posting orders on an online global book trading market. 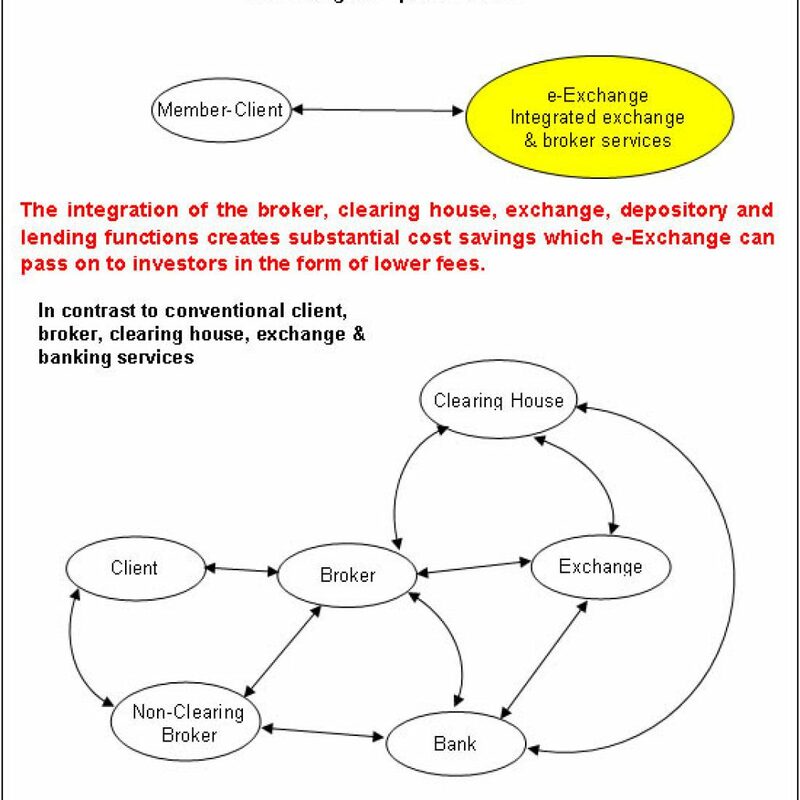 eExchange integrates the exchange, broker & clearing house functions to reduce risk, increase efficiency & lower fees. We have completed online beta testing. Quotes, prior trades and market depth are free and delivered in real time. 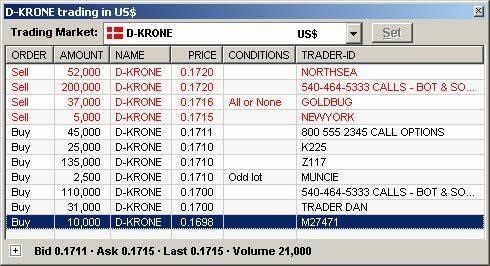 All the information displayed in the Danish Krone US$ trading market on the right is available to individual investors, traders & brokers on the same terms. The Trader-ID column contains investor pseudonyms to remain anonymous or advertising to facilitate peer to peer contact. eExchange operates in real time. Everything is real time! 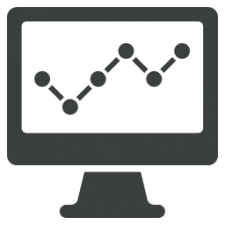 Investor accounts, member-broker accounts, account status and margin displays are in real time. When an investor buys a security at 10:00 PM, the transaction is reported in real time; the investor’s account is updated in real time and his security positions are revalued and margined in real time.  Most, if not all, brokers still use batch accounting systems for client records; these batch systems are not real time. 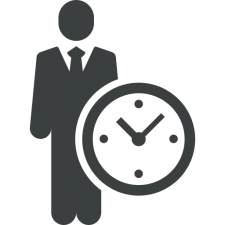 Our real time advantage provides eExchange with a window to establish a profitable position in the marketplace. eExchange can begin live foreign currency prior to the trading of securities which can begin once an exchange license is acquired. We have real time online testing. We are unaware of any direct competitors to our innovative integrated exchange for peer to peer trading. eExchange does not compete with existing exchanges nor with brokers. Our objective is to create new business in under serviced such as extended hours & 24×7 peer to peer trading and niche markets such as Equity Crowdfunding. Small exchanges servicing niche markets can be profitable. The very profitable not-for-profit Alberta Stock Exchange, “ASE”, is an example of a successful small exchange. During the four years 1995 to 1998, the ASE had an average operating profit of $2-million annually on average revenue of $9.9-million. During the same four years, the ASE increased its capital from $12.9-million to $18.6-million. e-Exchange has the potential to duplicate the success of the ASE and more.